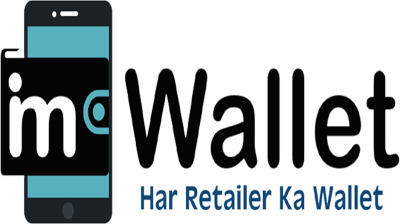 IMwalleT provides all Bill Payments & Utility Payments services in India such as Airtel, Vodafone, Idea, Docomo, MTNL, BSNL Mobile Bills & it also tie up with major utility billers like Electricity, Insurance, Landline & Gas Bills. We Provide you Landline Bill payments online and through app. With the help of imwallet you can pay landline bills and get connected with your friends and family. We Support BBPS bill payment, Now Check Due date, Due balance and pay your all telecom and electricity bill payments with us. Now Pay Broadband Bill Payment online to avoid disconnection from your internet service provider.